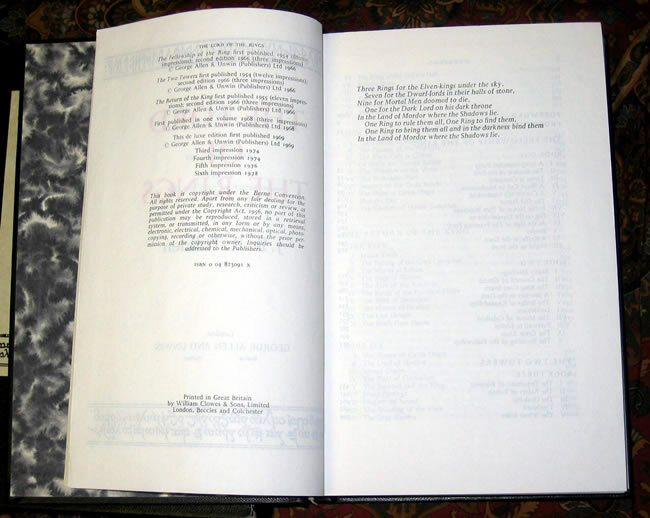 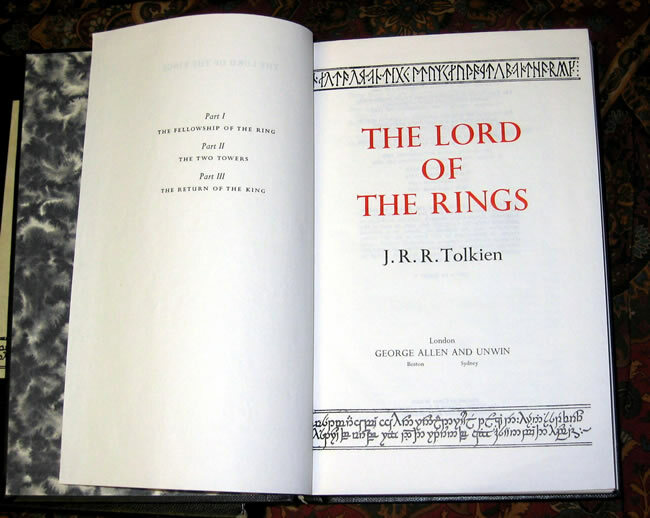 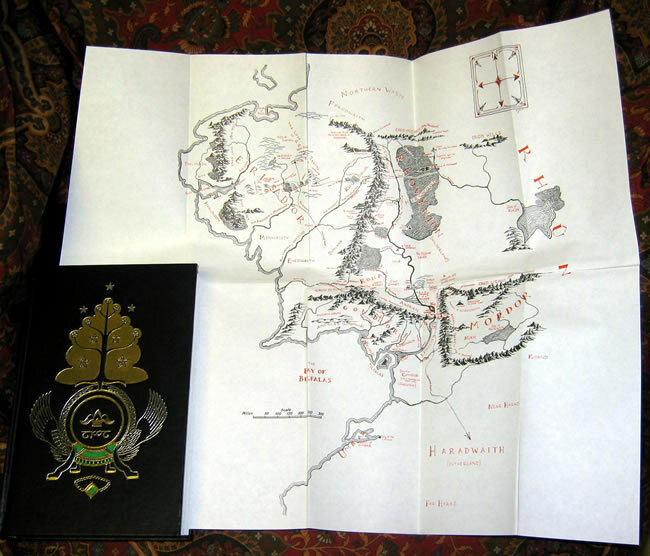 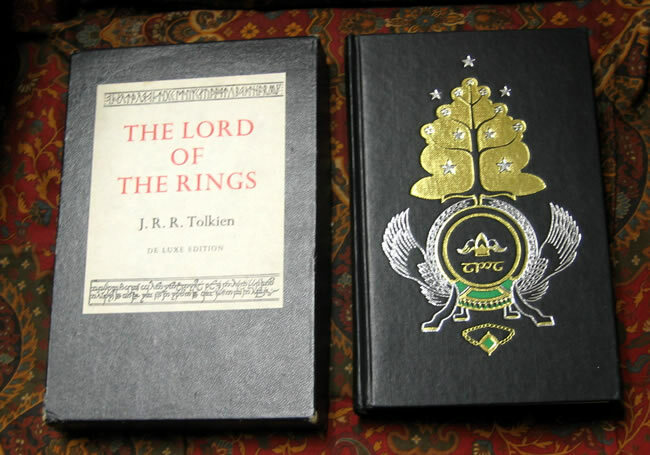 #000573 - The Lord of the Rings, Allen & Unwin Deluxe 1 Volume Edition 1978 6th impression - $225.00 A Near Fine copy of the book, in a Very Good Plus case, with the label to the front. 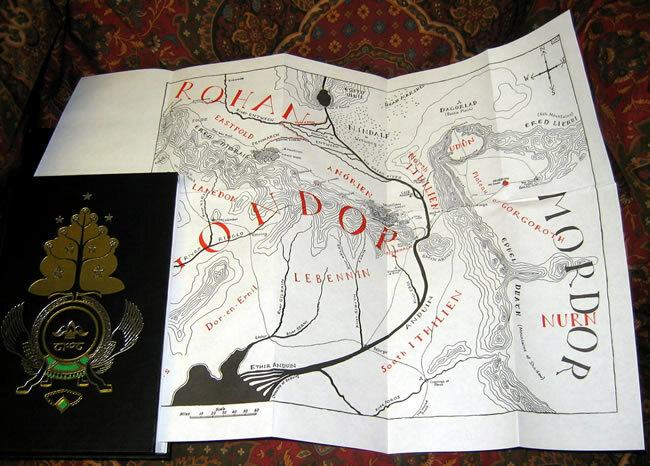 The book basically has no faults, clean and bright. 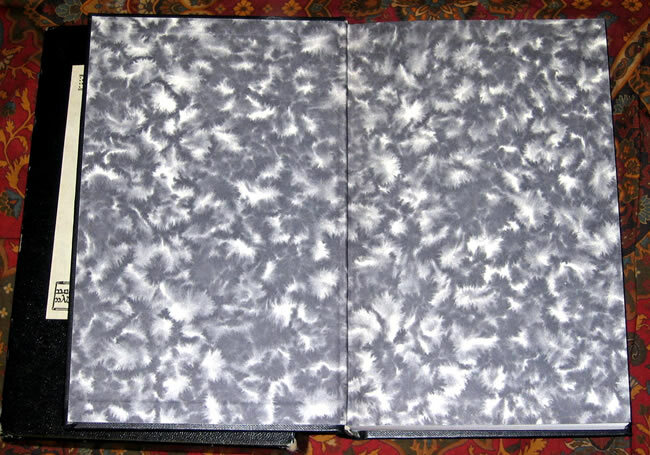 The case has a few rough spots on the edges, and a couple of corners look to have split and been repaired (neatly).